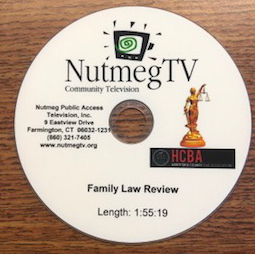 DVD 2017 Family Law Review (3/2018) 2 CT/NY CLE Credits Printed materials included HCBA Member $75 Non Member $150 This annual seminar includes a thorough review of all alimony, child support, custody, property distribution, AMC and GAL decisions in 2017. Don’t miss the opportunity to listen and participate in this enlightening panel discussion. Panel: Campbell D…. The Hartford County Bar Association (HCBA) has created an “Oral History” of distinguished trial lawyers who practiced law in Hartford, when colorful trials at 95 Washington Street were a frequent occurrence. 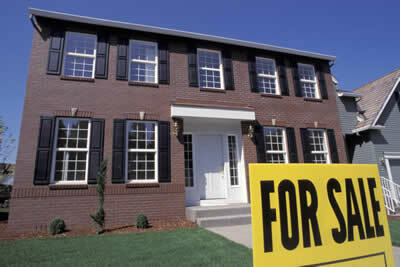 prepared by the Closing Customs Subcommittee of the Real Property/Transactions Committee of the HCBA……. The Hartford County Bar Association can take great pride in being a leader in creating and administering a volunteer Mentoring Program. Over the past four years we have matched numerous new members of the Bar with experienced practitioners, for the purpose of helping to develop professionalism and civility in our newest members…..
Appellate E-Filing—Essential Information. Who? Attorneys must e-file appellate documents. Self-represented parties cannot e-file appellate documents at this time…..